Tender Care Learning Centers’ programs are custom designed for infants to school-age children to gently encourage and inspire each child to reach his/her full potential by approaching each developmental stage with enthusiasm, persistence, and joy! 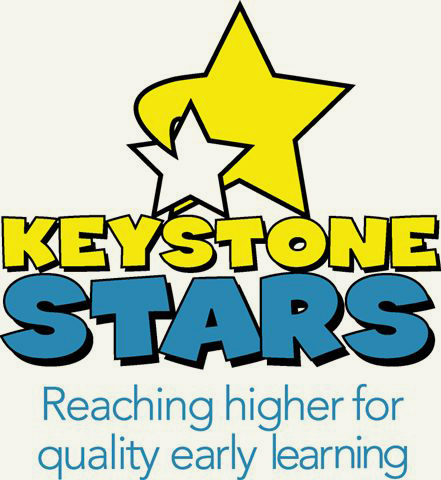 Our curriculum is nationally recognized, and our Tender Care early education professionals have received more national teacher awards than any other company in the country. Moreover, our teachers receive annual, certified trainings above and beyond the requirements of most child care programs. Our teachers understand how children grow, allowing them to anticipate developmental needs and create environments and activities that encourage emerging skills. At the same time, our approach is tender and full of care, allowing children to progress without frustration or fear of failure. Each of our locations offer a variety of options to help meet your scheduling needs, and our gradual enrollment program allows you and your child to transition comfortably into our school. At Tender Care, your precious baby will be nurtured and loved while encouraged to try a variety of activities that inspire him/her to develop and grow. Toddler time is discovery time at Tender Care. Your little one will learn to socialize, make friends, have fun and even develop some independence. Your child will learn many self-help skills, as well as counting, sorting and reading picture books to name a few. Why, why, why? 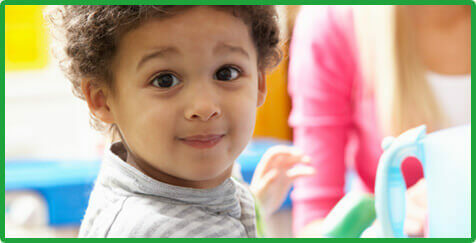 Your preschooler has questions, and Tender Care’s preschool teachers have many of the answers! Through educational play, our early education professionals will embrace your child’s natural curiosity to help him/her be ready for kindergarten! After the school day ends, Tender Care offers a fun, safe, club-like atmosphere for your school-ager. Grab a snack, socialize with friends, take part in a planned activity, or get help with homework in our school-age program.